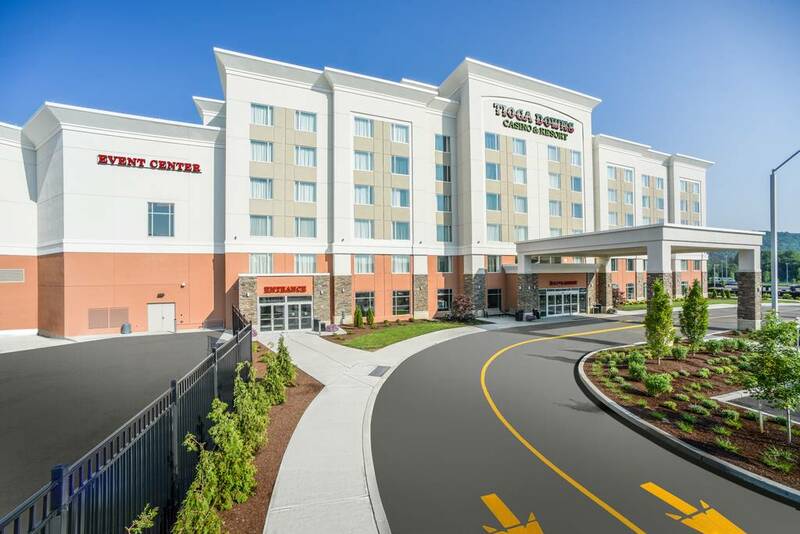 Tioga Downs Casino Resort is 100% smoke-free with 160 spacious guestrooms and suite accommodations that overlook the beautiful rolling hills of the Southern Tier. 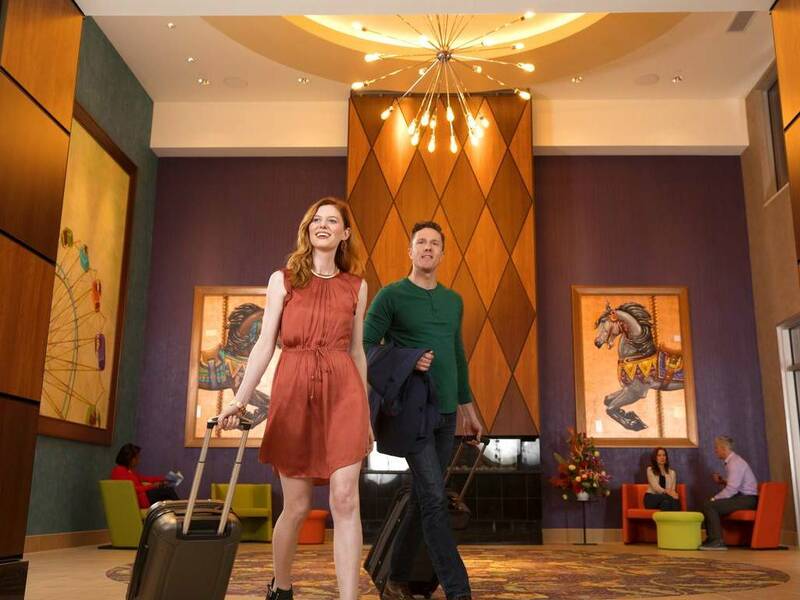 We provide convenient inside access to the adjoining casino featuring over 890 slot machines, 32 table games and a World Series of Poker sanctioned poker room is just a few steps away! 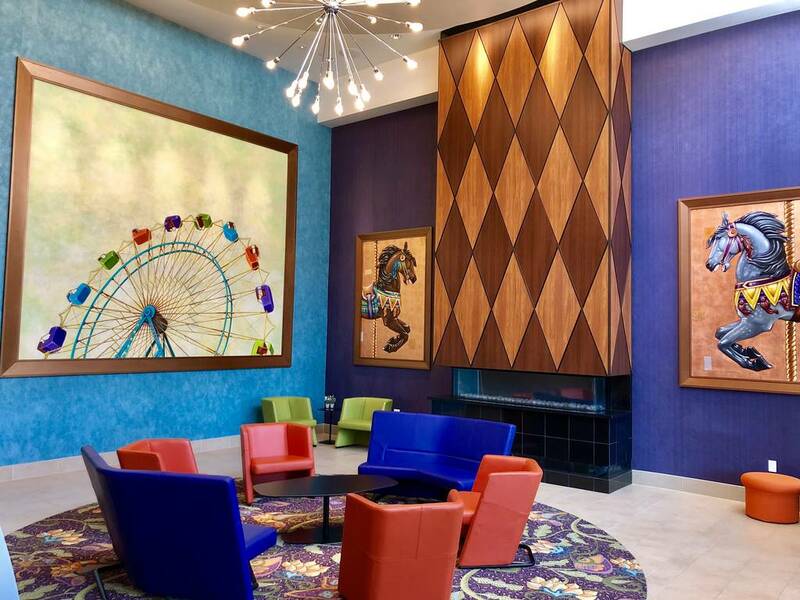 Complete with live entertainment, delicious fare, and exciting harness racing action, Tioga Downs Casino Resort is perfect for a spontaneous getaway, special occasion or your next corporate event. 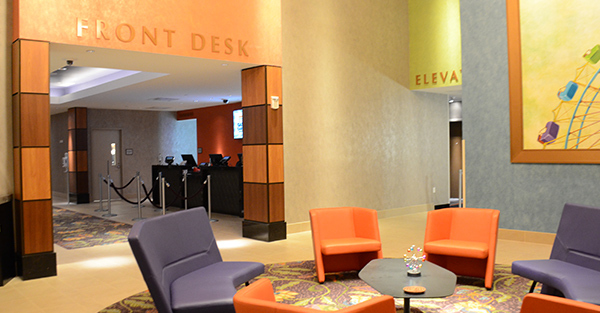 We have everything you need to make it an unforgettable stay! 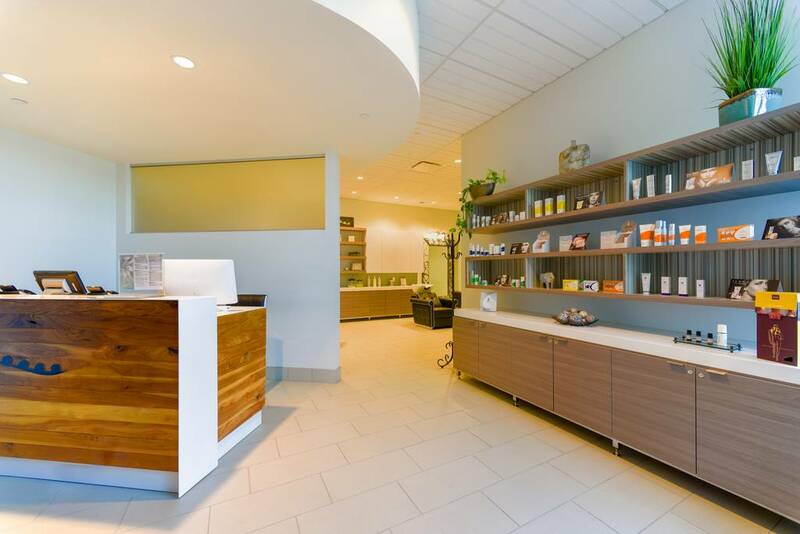 Guests can enjoy our new AgeLess SPA! 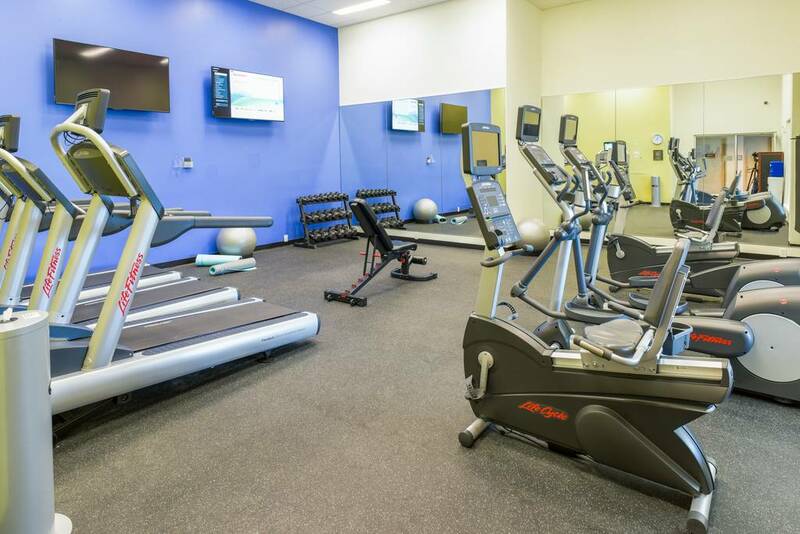 Focused on your health from head to toe, you will be treated to personalized services for the best possible experience. 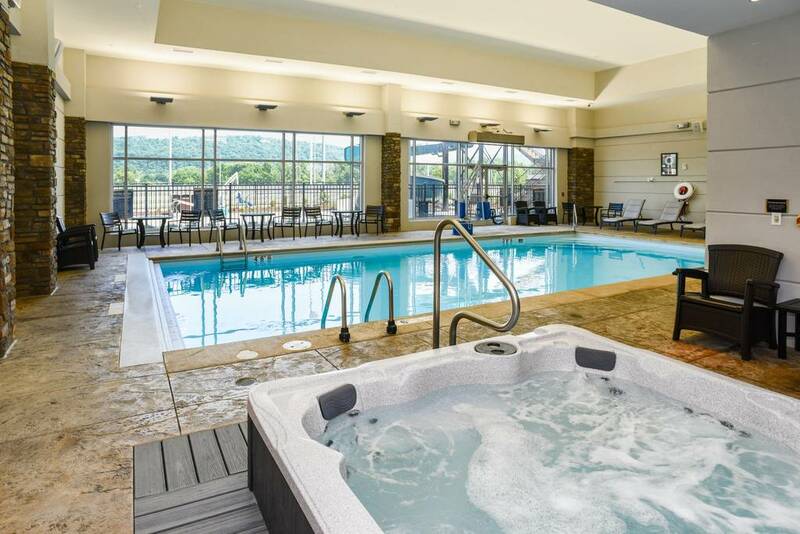 Invigorate and delight in the fun of our indoor heated saltwater pool, arcade and game area. 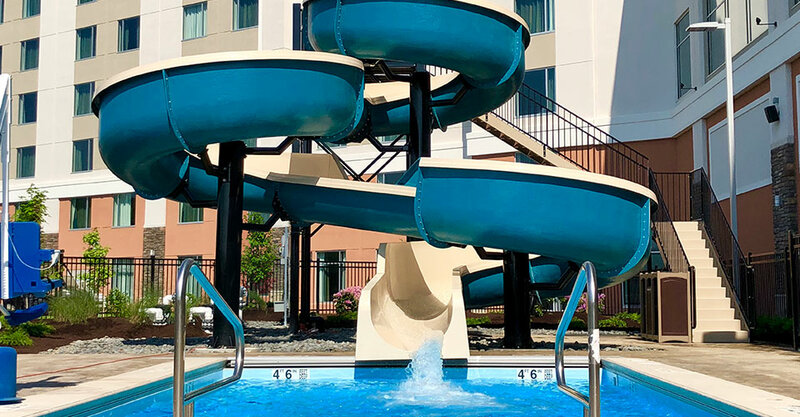 Spend the afternoon at our outdoor water slide complete with plunge pool and a spectacular view of our racetrack. Racing runs May through mid-September. 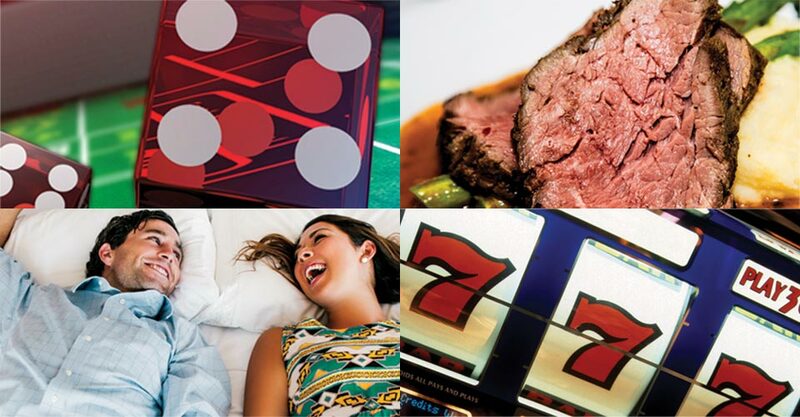 With a variety of options, there is something for everyone at Tioga Downs Casino Resort! P.J. Clarke’s Restaurant featuring the legendary history, local flavor, classic vibe and great food as found at the original New York City location. Complimentary Breakfast Monday-Friday for Hotel Guests. Saturday Breakfast only $9.99! Enjoy the best in old fashioned Southern Barbecue from Virgil’s Real BBQ or a wide variety of comfort food at the County Fair Buffet . Visit Coaster’s Sports Bar, always showing the best professional and collegiate games, with cold brews, burgers and frosty drinks. Don’t forget Mr. G’s Post Time Pizza for a quick hot and delicious slice! Sideshow Lounge offers a late night menu. 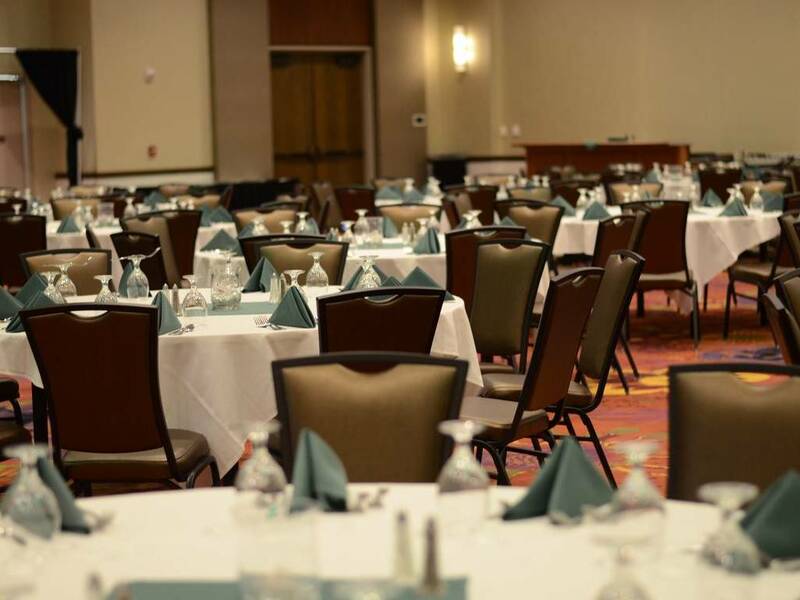 With over 30,000 square feet of flexible event space, make Tioga Downs Casino Resort home for your next event. 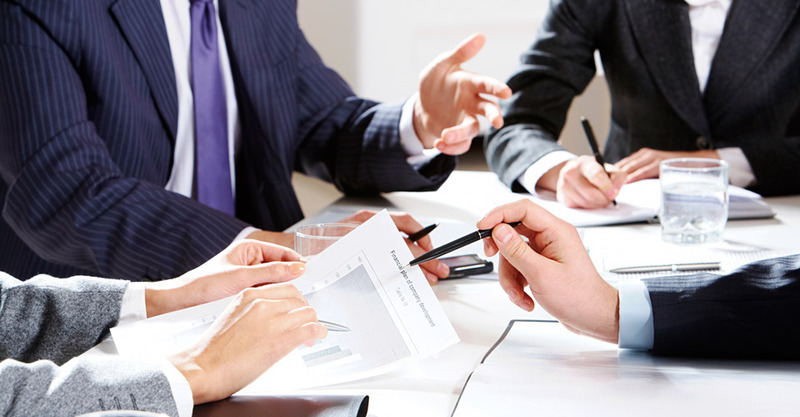 From corporate meetings to association conferences and holiday parties, we have the perfect location for your group. 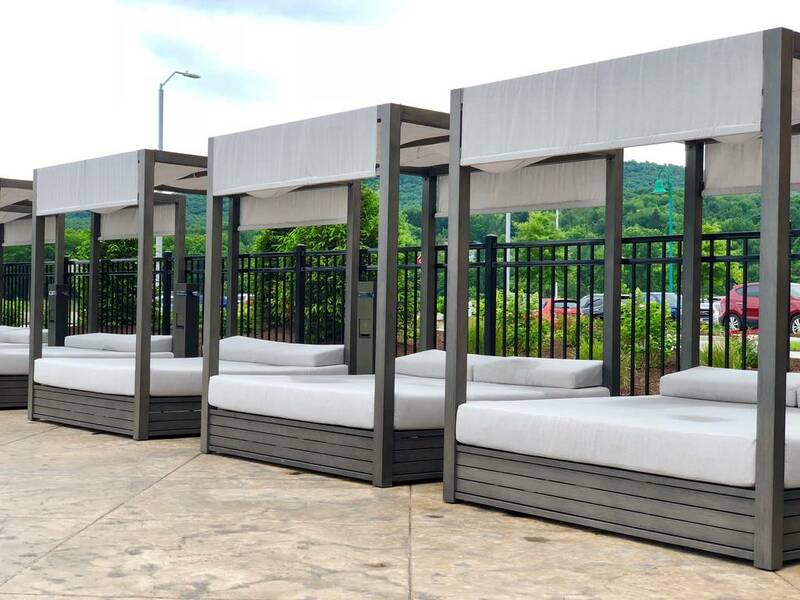 Host your wedding ceremony on the terrace with beautiful panoramic views! 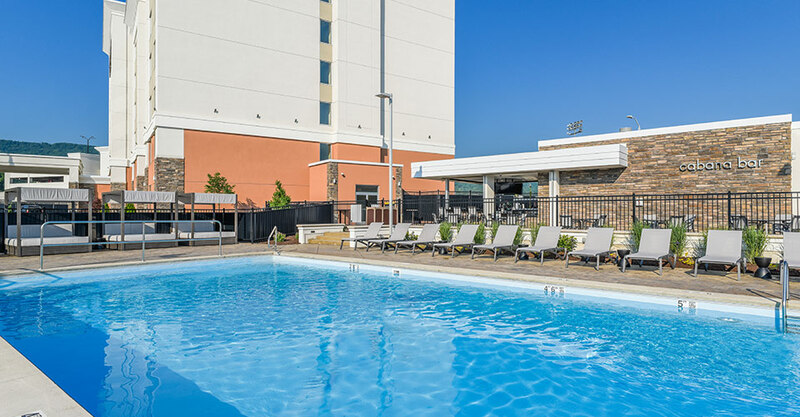 Event-friendly amenities such as spacious suite accommodations, complimentary Wi-Fi throughout the property, a business computer with 24-hour Internet access, attentive and helpful staff. The fun starts here as there is always something to do at Tioga Downs Casino Resort! Visit AgeLess SPA for a couples massage before hitting the Casino floor, listen to one of the live bands in Sideshow Lounge, catch some Racing or join friends for a round of trivia. 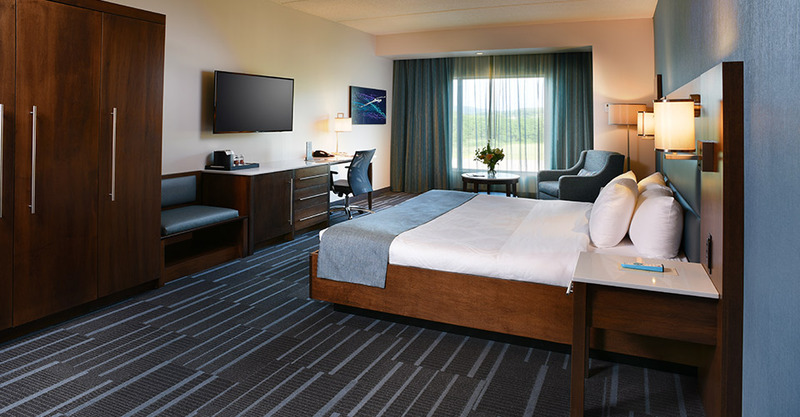 Make a reservation to spend the night or the weekend at Tioga Downs Casino Resort. 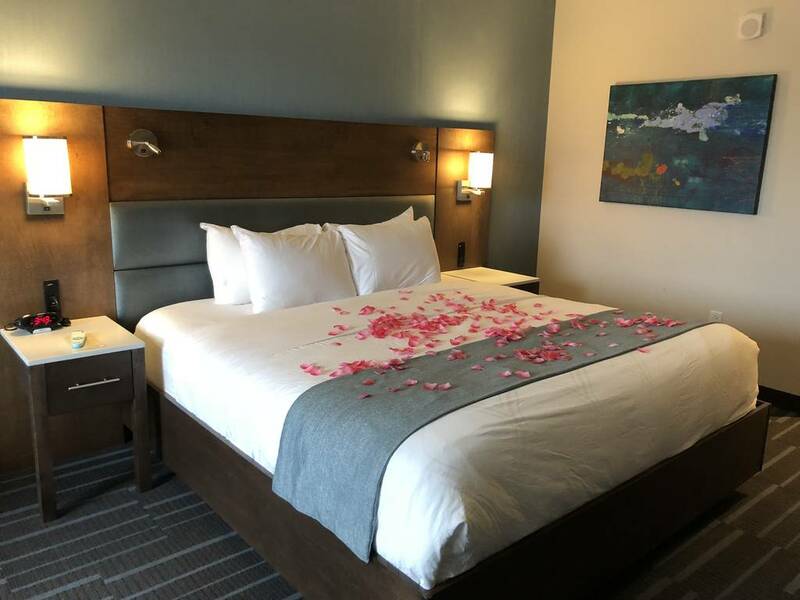 Accommodations at Tioga Downs Casino Resort are spacious and comfortable, with many facing the historic Tioga Downs Casino Resort Race Track featuring panoramic views. The hotel is 100% non-smoking and features flat screen televisions, in-room coffee makers and refrigerators. Complimentary Breakfast is available at at P.J. Clarke’s Restaurant Monday-Friday, 7am-10am. Guests can enjoy our Breakfast Buffet at P.J. Clarke’s on Saturday, 8am-11am ($9.99) or at County Fair Buffet on Sunday, 8am-10am ($9.99). Guests can also enjoy a little pampering at our AgeLess SPA. 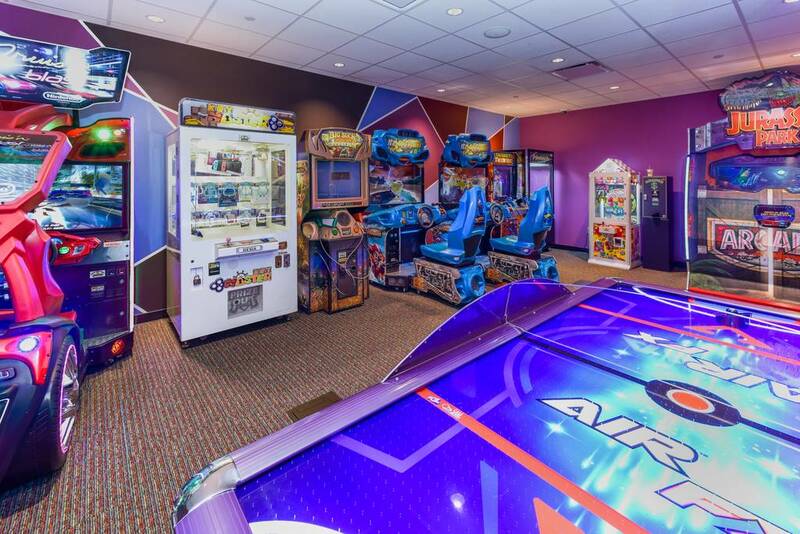 Enjoy our complete resort destination featuring a relaxing hotel, Vegas-style games, delicious dining and much more. 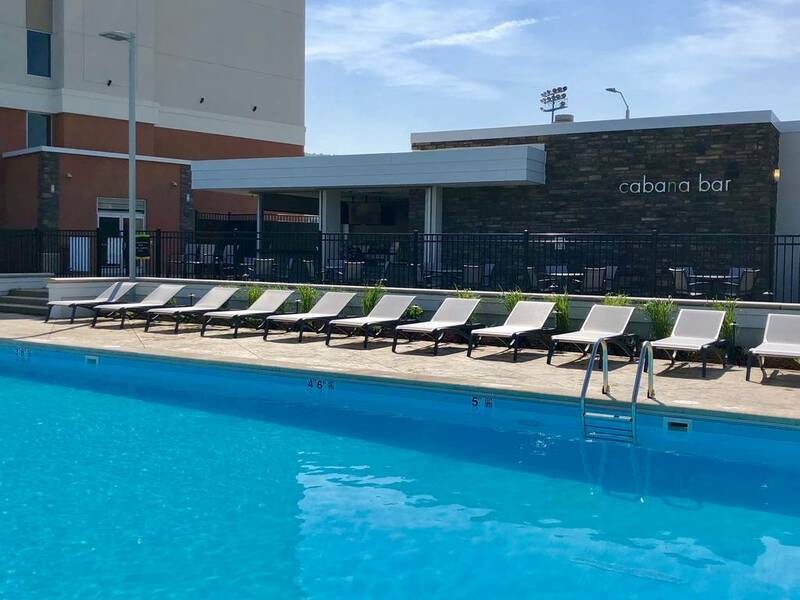 Book your stay for the weekend and enjoy our beautiful outdoor heated saltwater pool and hot tub. 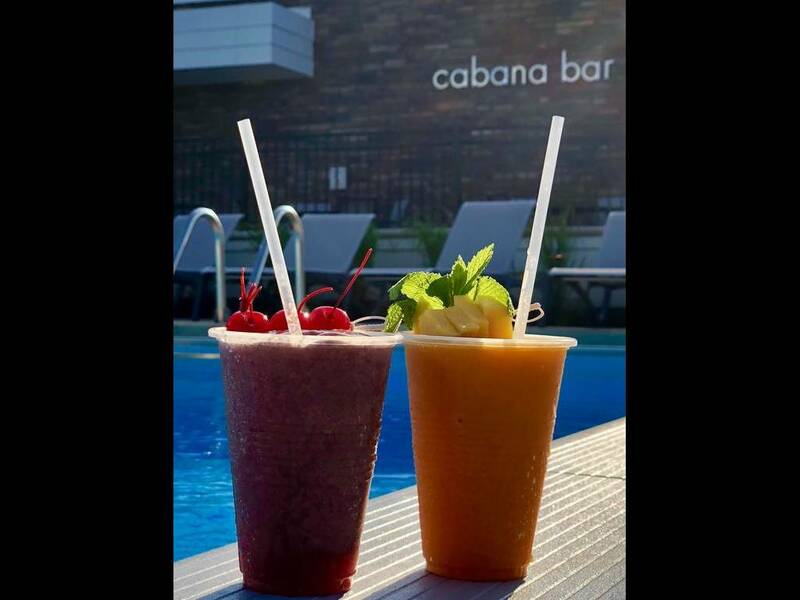 The Cabana Bar offers frozen drinks, tasty cocktails, ice cold beers, wine along with a fresh, modern menu of tasty light fare. From complimentary WiFi throughout the property to a visit with AgeLess SPA. 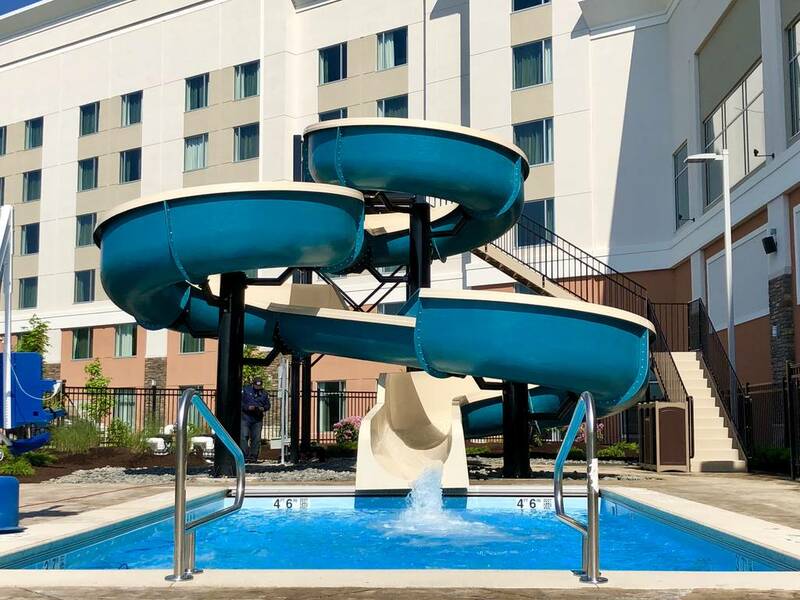 Or why not spend the afternoon at our outdoor water slide complete with plunge pool and a spectacular view of our racetrack. 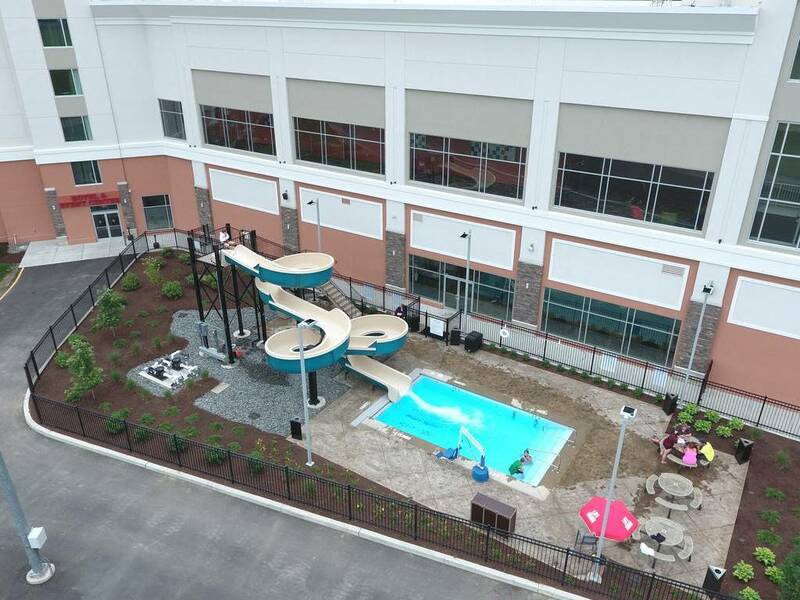 Property amenities will have you completely relaxed. Make your next Business or Social Event memorable! 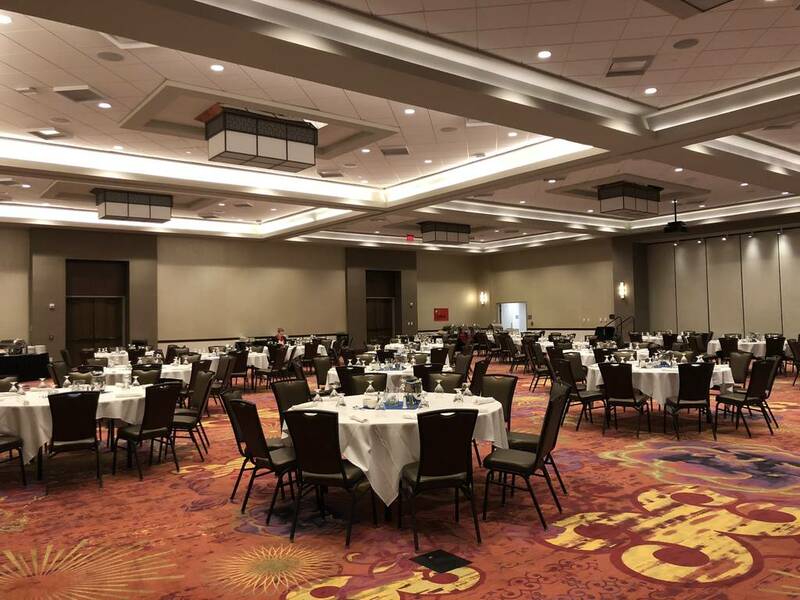 With event friendly amenities including complimentary WiFi, easy access to guest rooms from the event center, business computer, ATMs on property and helpful staff, we are prepared to help plan your next event. 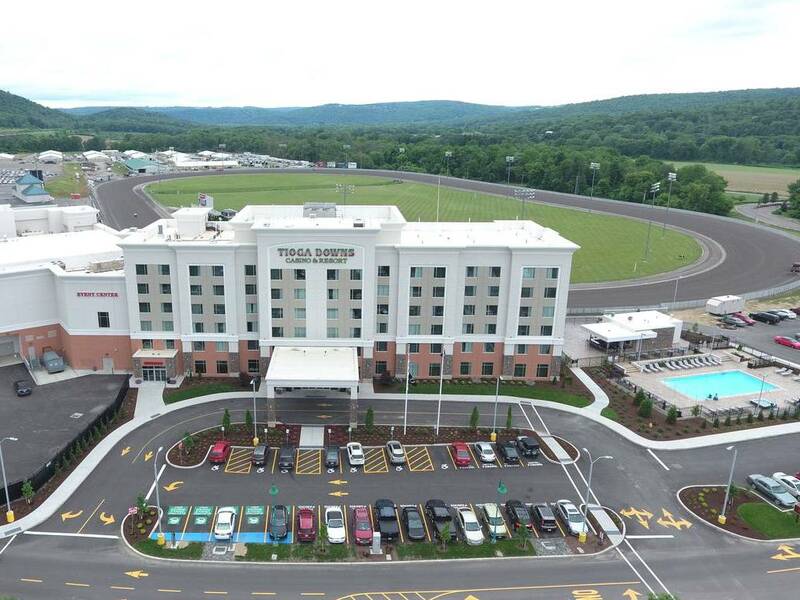 Located in the heart of the Southern Tier, Tioga Downs Casino Resort is a short drive from a multitude of adventures, activities, museums and wineries! 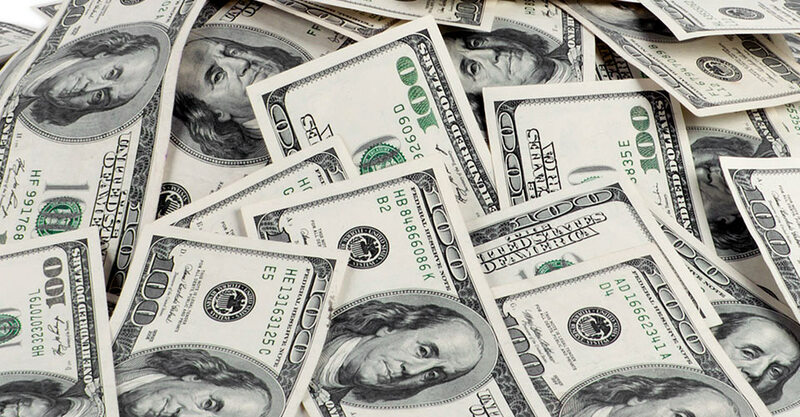 Make reservation deposits, pay for gift card orders, lost and found charges and a range of other payment types.